Agreement documents for your personal, family and business needs.  LegalPoint makes you a better negotiator by explaining the terms to you in language you can understand.  More than 1 million businesses have purchased LegalPoint forms over the last 15 years. Our agreements cover more than 53 different businesses from software to manufacturing. Each comes with comprehensive explanations, written by lawyers and polished by professional business people. Used by lawyers and business professionals. Use our templates to create legally binding agreements in seconds.